VSB is a firm of professional accountants, tax practitioners and business administrators that has been in existence since 2008. Our services are designed to assist small business entrepreneurs in managing the accounting, payroll and tax compliance aspects of their businesses. We have offices in Bellville (Western Cape) and Kokstad (Kwa-Zulu Natal) and service clients throughout South Africa. 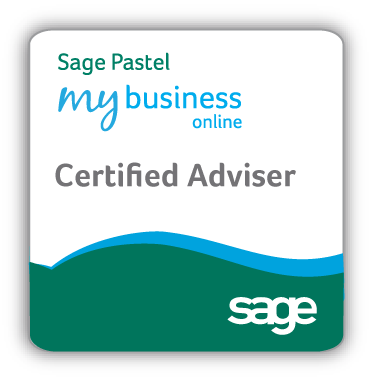 We are an accredited as a Sage Pastel Accounting Reseller and Sage One Accounting Advisor. Our mission: To contribute to the social development and economic transformation in South Africa by creating sustainable business entities.